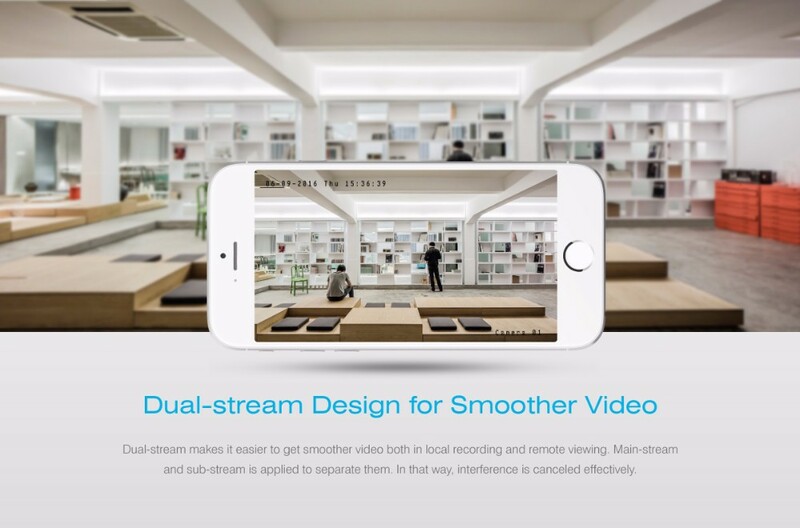 You can attach the coming panoramic camera to walls or ceilings to get 180°or 360°filed of view and keep everything under control. 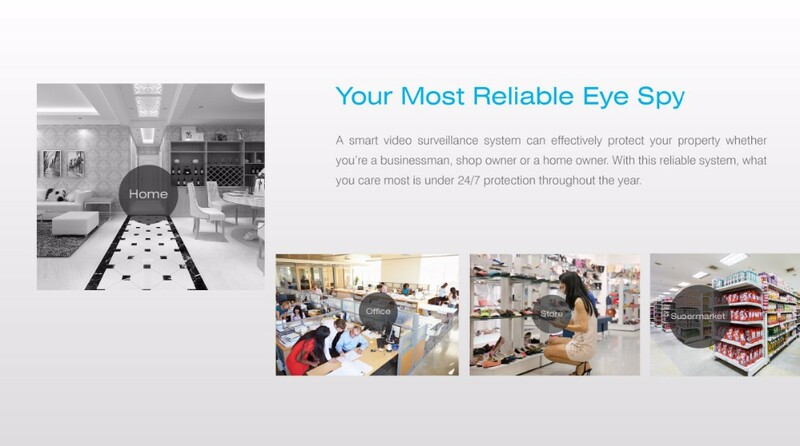 This extra camera is designed for special surveillance need like the living room or lobby. 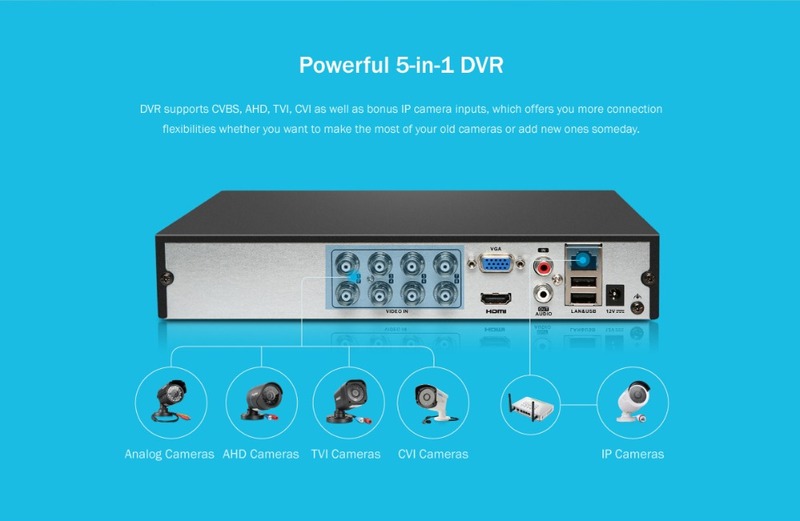 DVR is designed with multiple camera compatibility. 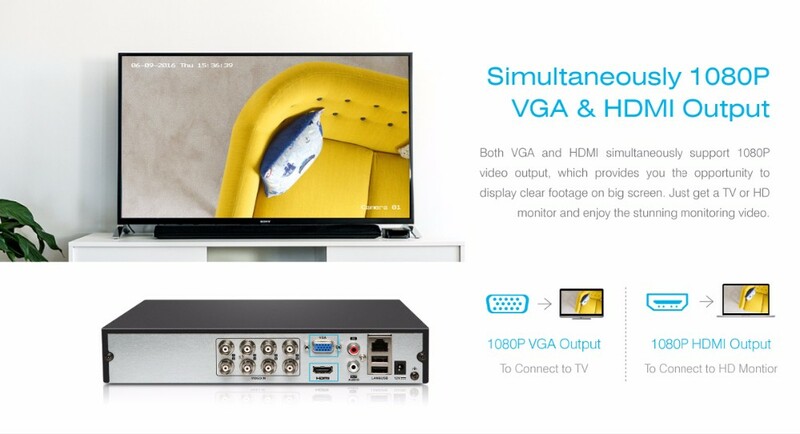 You’re allowed to connect Analog, AHD, HD-TVI, HD-CVI as well as IP cameras to it without a converter or complex adjustment. Once price, enjoy five modes. 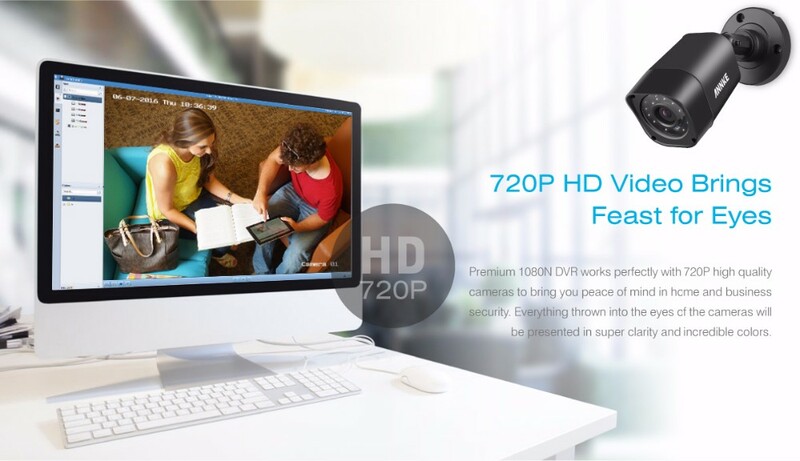 The 1MP image sensor displays beautiful 720P high definition footage over the coaxial cable that you can enjoy a heightened level of detail in monitoring videos in home and business security. Never will you have to sit before a monitor watching the tedious playback trying to find out what happened. 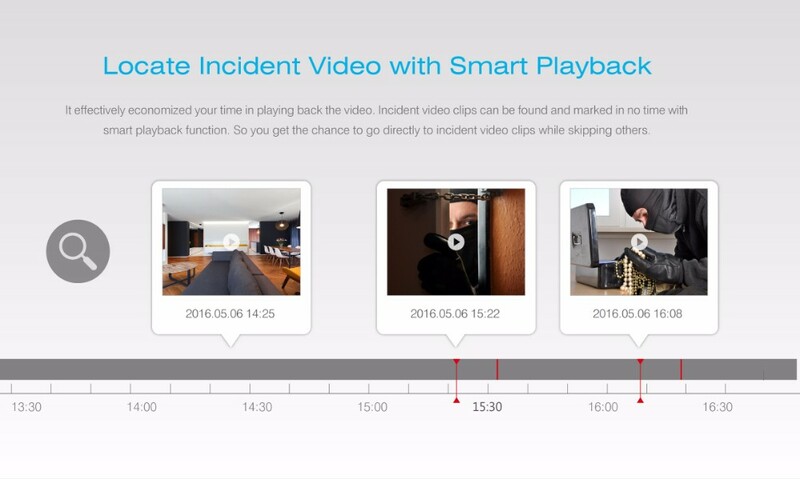 Just go directly to moments of motion in custom masked areas with smart search. 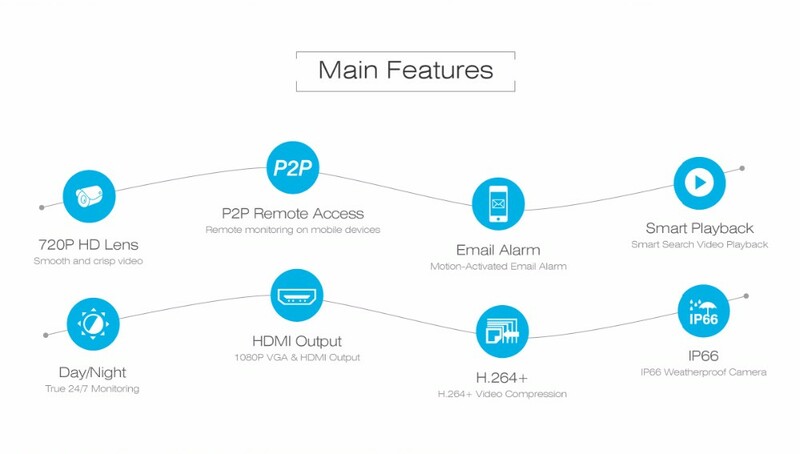 Thanks to the cutting-edge peer-to-peer technology, remote access is as easy as a pie. Just download the free app to view live video, record and playback on your Android and iOS devices. We apply smarter coding and H.24+ compression to our system, which helps double your storage space. 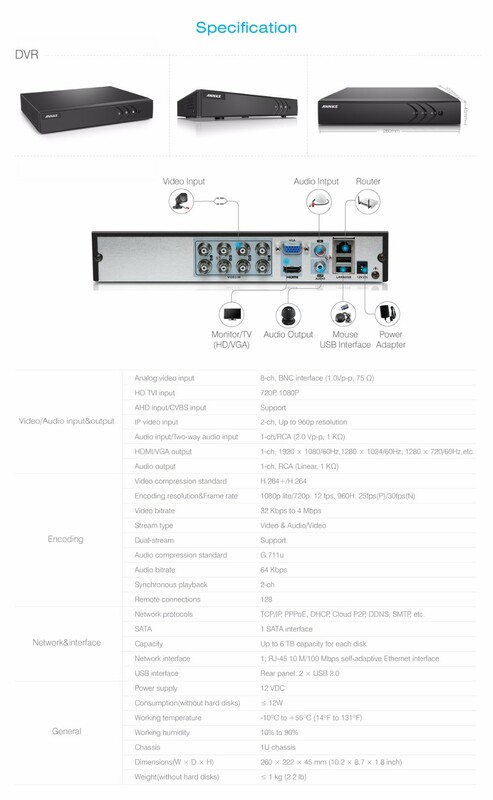 Videos are compressed into a smaller size for bandwidth and transmission efficiency. 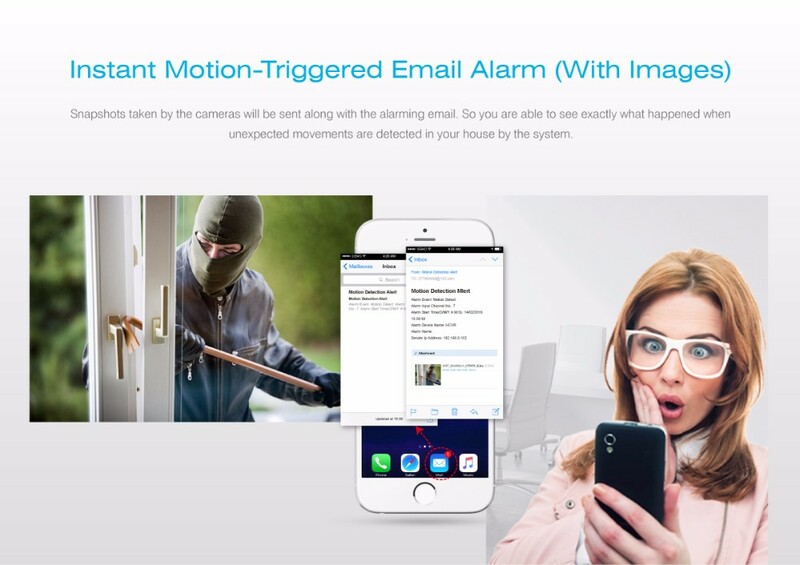 You’ll receive an alarming email with snapshots captured by the cameras when movements are detected. 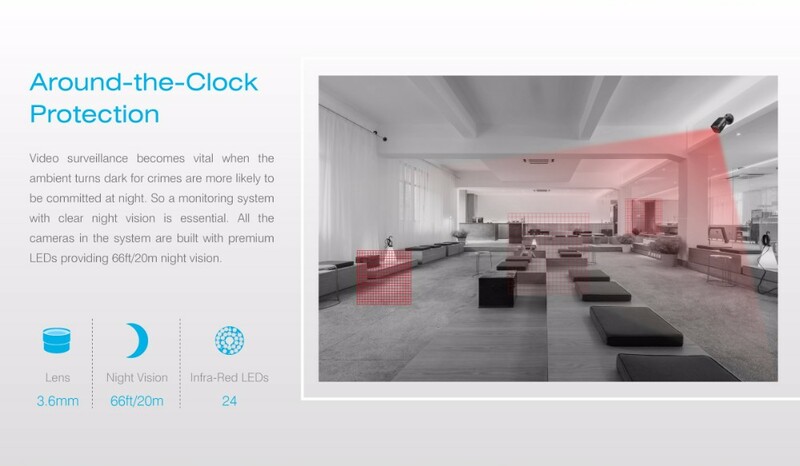 And when the motion detection function is triggered the system will start recording. Stay confident that your cameras never leave you in the dark. 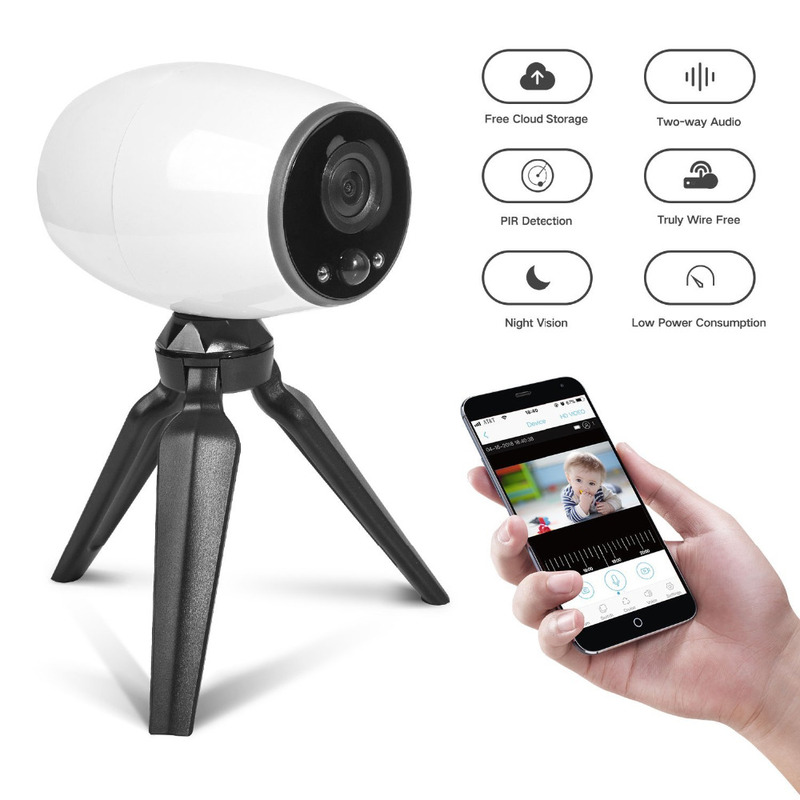 They record clear black and white videos at up to 66ft/20m night vision range and monitor everything for you when you can’t see. 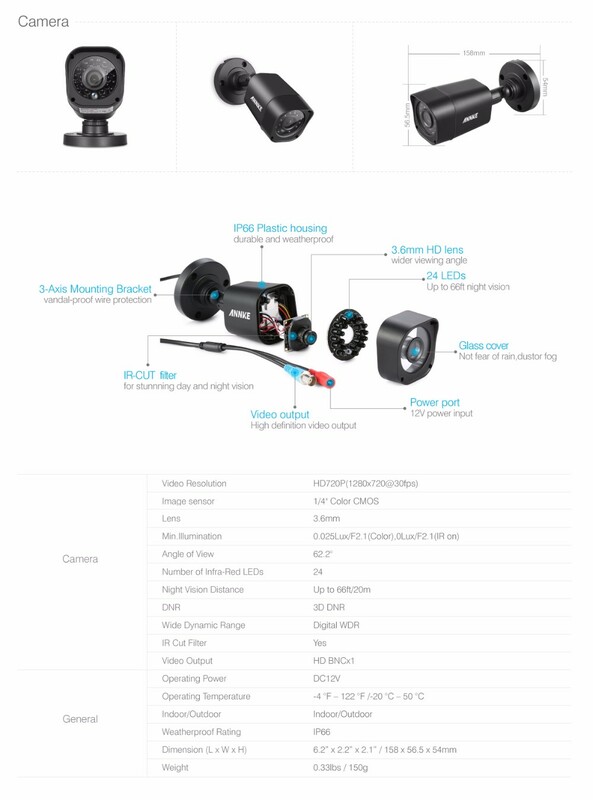 Heavy-duty IP66 weatherproof cameras are designed to withstand all kind of weather in both indoor and outdoor use. 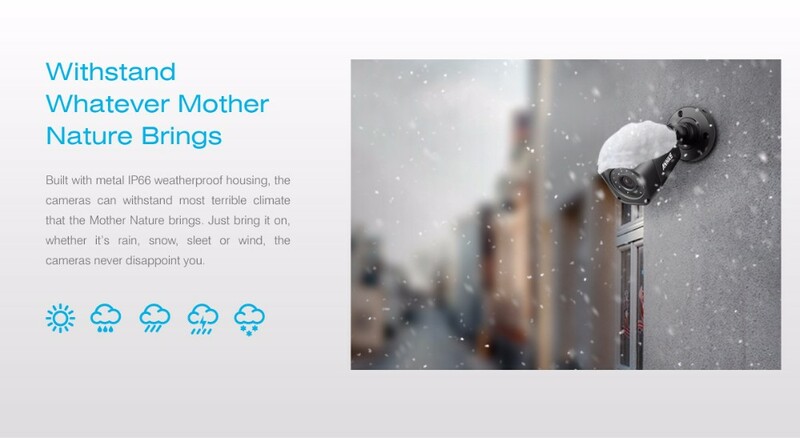 Place them anywhere you want and enjoy all-year-round protection.